Personal affairs sometimes matter than anything else on the basketball court or basketball related. 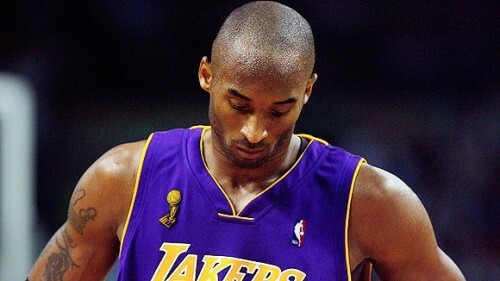 Kobe Bryant’s marriage life crashing in burning as the nation watches and tweets about it can’t be good news, with Bryant already frustrated with the way the off season has been going for the Los Angeles Lakers. Did he cheat or not, the amount of money he’ll have to give his wife, all that is just TMZ and E! or anything like that business. Having your life torn apart on a national stage is something no one should suffer, no matter how much of a douche people actually think he is. And Bryant’s NBA season doesn’t look to be all that promising. A new head coach coming to a team with such strong personalities is always a questionable change. Mike Brown’s 272-138 record, %66.3 success rate didn’t save him after another early playoff exit with the Cavs, with LeBron James looking like he’s had enough. Brown was never considered a tactical genius, especially offensively. Despite the happy tunes sung by everyone when Brown replaced Phil Jackson months ago, a rough start will make Brown’s life very difficult. An unhappy Kobe is already a handful. The Lakers went for Chris Paul, and got turned down. The Hornets’ GM agreed on the deal, but David Stern turned it down. Basketball reasons. What does that mean? He probably didn’t want to see the rich getting stronger. The deal was very good for the Hornets, but Stern didn’t care. While the Clippers avenue opened up for New Orleans, the trade shook up plenty for the Lakers. While Pau Gasol didn’t seem to take his inclusion in the trade package personally, realizing this is the business, Lamar Odom immediately went into sulking mode. The Lakers didn’t wait very long and sent him to Dallas, with the Mavs sending back a future draft pick. Not exactly the thing Kobe Bryant, eyeing his sixth NBA title, knowing the window is closing quickly, thought would make the Lakers make a run for it this season. There’s talk about Dwight Howard, but for now that route is closed. Bryant vented his frustrations at management and the front office, immediately sparking speculations of Bryant demanding to be traded. Right now, there’s no indication of that. Bulls, Magic, anyone else, hold your horses. 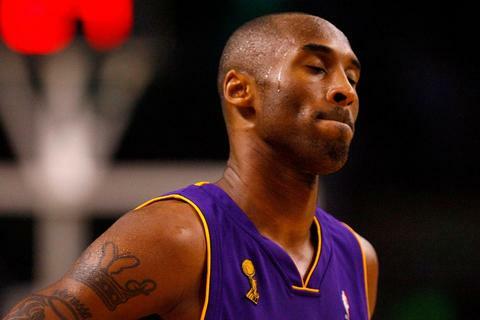 But Bryant needs great team around him more than ever. Last season’s crew got swept by the Dallas Mavericks. The refresh button had to be hit, but right now, Bryant doesn’t seem content or any closer to the sixth ring, the one MJ has. Bryant’s playoff numbers, only 22.8 points per game while shooting only %29.3 from three point land (Over %33 in his playoff career) were just another example that the best NBA player of the last 12 years is over the hill. Still great, but not enough to dominate as before, needing more assistance than before. He didn’t have it last year, and for now, it isn’t coming.